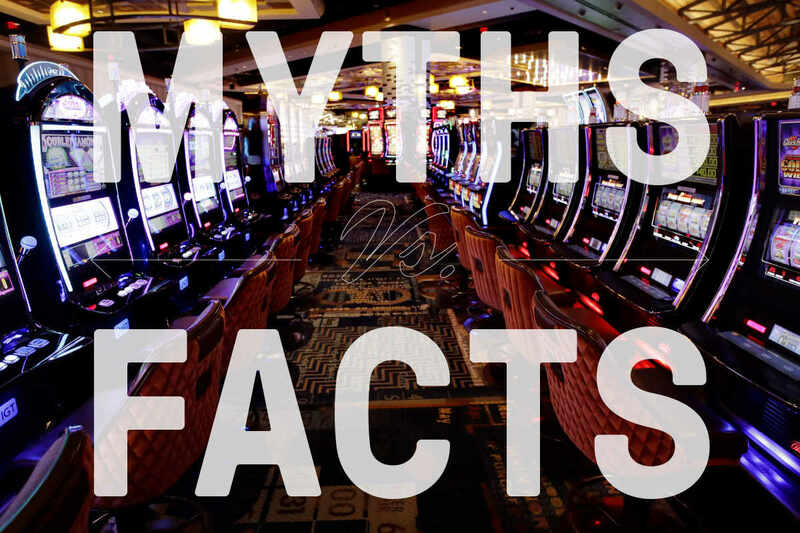 Many myths around slot machines have sprung up over the years. What follows is a compilation of some of the most common slot myths and their explanation. False. This myth is based on the theory that, since the coins have been in the machine long enough to get warm, it must be “ready” to pay off. There are half a dozen explanations for the tokens being warm, none of which have anything to do with the machine being “primed” to pay off. You leave a cold machine, the next player wins your jackpot: False. The slot machine’s program decides where the reels will stop at the instant the player pulls the handle or presses the play button. Only if you were going to press the button at the exact millisecond that the winning player did would you be in line for his jackpot. False. When you insert your player’s card in the slot, the player’s club computer is notified that you are playing at a certain machine. Your amount of games played, wins, and losses is also recorded as long as your card is in the reader. This entire operation is totally separate from any other function of the slot machine. It has no effect on payouts whatsoever. False. There are no switches in a central office and no dip switches in the machine. The payouts are set at the factory and can only be changed by swapping motherboards. This cannot be done without the approval of the state gaming board. False. The reverse, that playing off the credit meter is more profitable, is also false. The program running the slot machine has no idea how the credits arrived, and it doesn’t care. The method of betting has nothing to do with where the reels stop. False. Some players subscribe to the pay cycle/take cycle theory. If true this theory holds that a hot machine will stay hot, for a time. That time might be one more pull or a hundred more pulls. Certainly not enough to bank on. True. But when it gets hot is an open question. A machine could be cold for five thousand pulls. After the first thousand, you could say that is due to get hot, and that is true, but maybe not for another four thousand pulls, long after you are out of money. False. They are both governed by a computer program that is set up at the factory, the whole process being inspected by the state gaming authority. The program running a video screen is no more susceptible to manipulation that one running a reel machine. False. 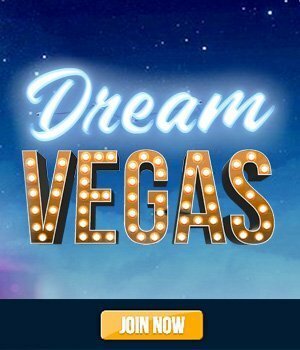 There are no “jackpot buttons” or dip switches that can change the payout characteristics of a slot machine on the fly. False. The amount bet has nothing to do with where the reels stop. However, jackpots get progressively higher as more coins are bet. It is true that slots pay off more at the maximum coin, but not more often. False. Each outcome (pull) is a random event. The sequence of outcomes is as random as mathematics and computer programming can make them. False. Many slots return up to 97% to the player.  A minuscule 3% advantage to the casino. Keno, the Big Wheel, many bets on the craps table are not as good as that. False. The slot machine program does not care how the handle is pulled. False. Every pull is a random event. Over time a machine with a 92% payback will pay back 92% regardless of when, in its life, you begin to play. True. For two reasons, one the payback percentages are usually higher (97%+) on dollar machines, and the absolute amounts of the wagers being placed are also higher. Conversely, players lose more on dollar machines because the amounts bet are higher.